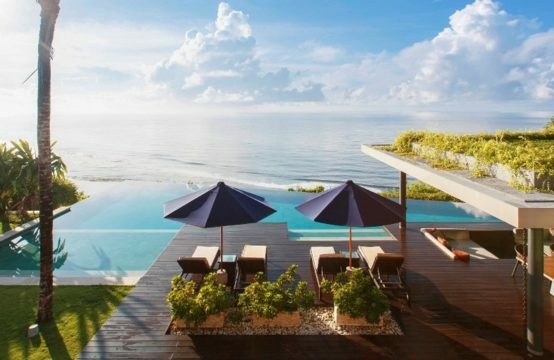 The Ungasan Clifftop Resort features a collection of Luxury Villas that provide a unique blend of plush surroundings, resort facilities and personalised attention to detail and service. Our Luxury Villa Collection of seven architecturally designed compounds all share centre stage on the clifftops of Uluwatu overlooking the Indian Ocean. All of the following Villas feature 5 individual suites to cater for up to 10 guests and provide quests with every option one could desire. Explore our collection below:Villa Chinitmani, Villa Nora, Villa Santai Sorga, Villa Jamadara, Villa Tamarama, Villa Pawana, Villa Ambar. Within each of these magnificent clifftop villas, we also provide our guests with the chance to stay in a selection of the most private and secluded suites in a more intimate setting.Our Luxury Suites are ideal for couples looking to getaway and experience Uluwatu and all the all resort amenities and facilities.Explore the options Garden View Villa, Plunge Pool Villa, Ocean View Villa.